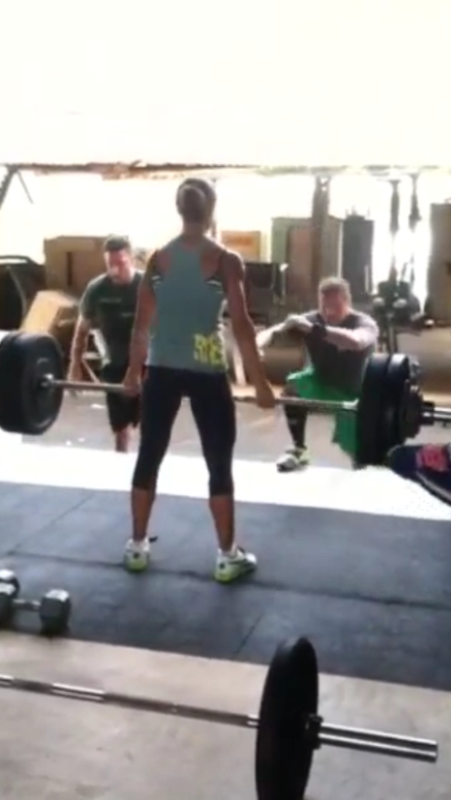 CROSSFIT HIgh IMPACT is a strength and conditioning gym in PUHI KAUAI. 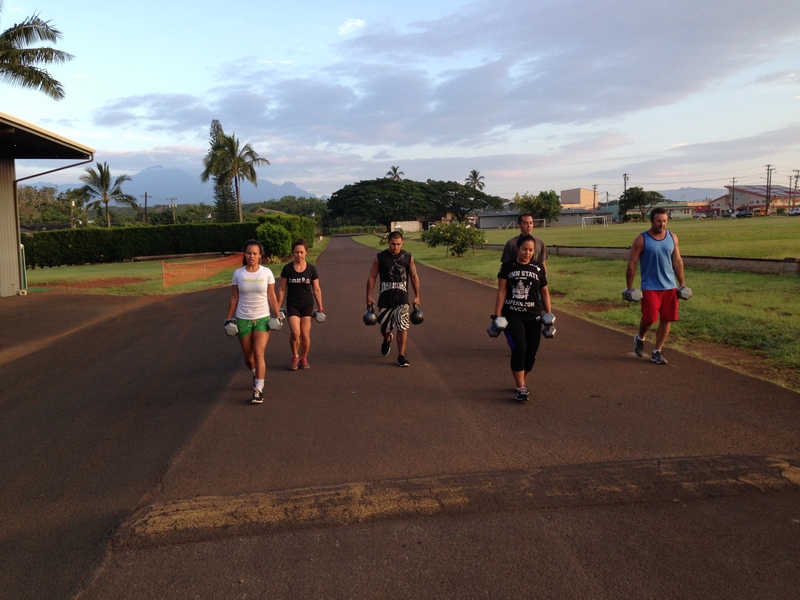 We specialize in group classes for persons of any skill level. Our goal is to help you get fit, look good, feel good, and be happy! 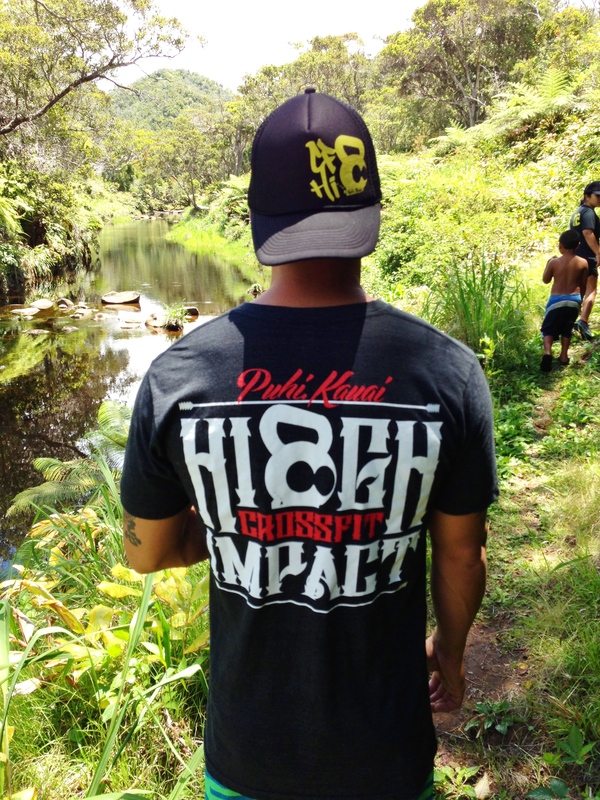 KEEP SURFING CrossFitHighImpact.com to learn more. REGISTER BELOW TO ATTEND (and tell us when you’d like to attend). 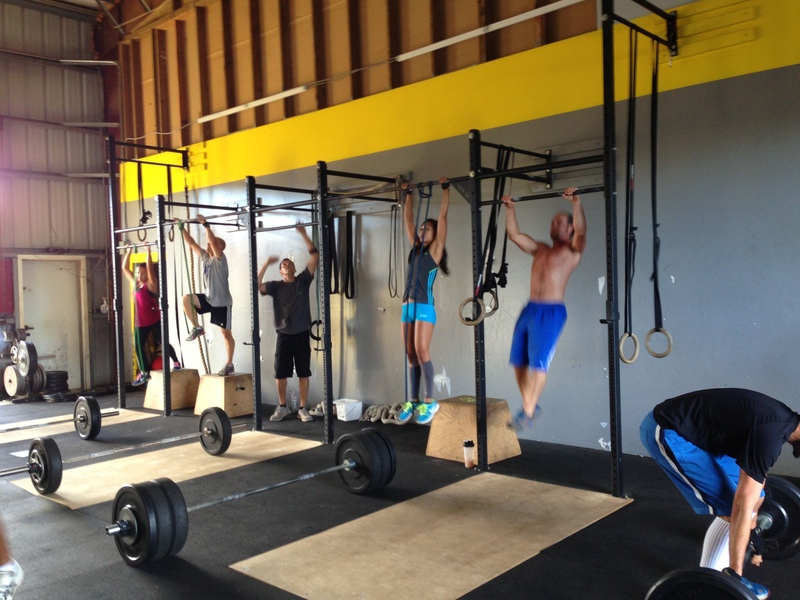 Crossfit Prep Course-is a 1 week course to familiarize yourself and experience what CrossFit is about. 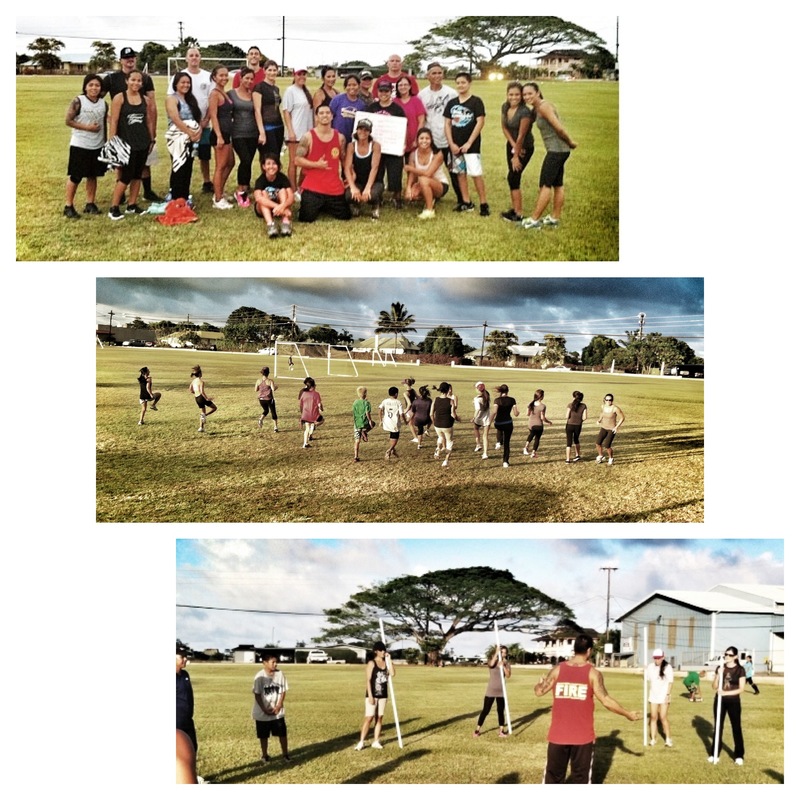 The base of this Program is skill development to the theories and practices of CrossFit High Impact and the CrossFit Program. Our Coaches will tailor the workouts specifically for your current fitness level (Beginners to Elite) and progress you properly according to the individual. We will be working on analyzing and evaluating each individuals technique and mechanics, then we will ramp up the intensity. After your 1st week you can continue by signing up for various rates that we offer. 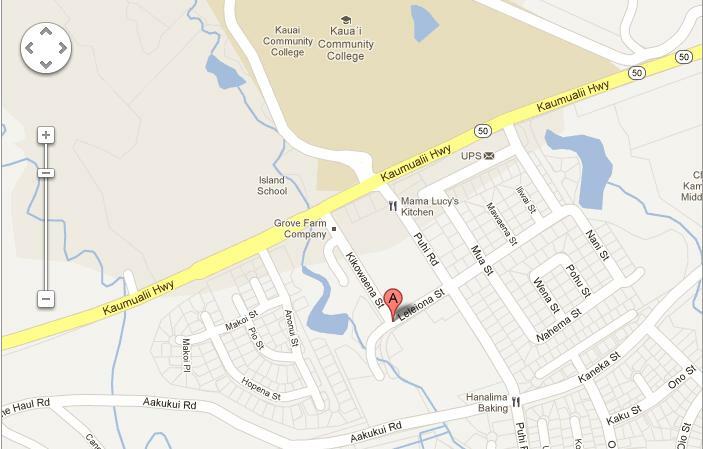 -Make sure you show up ready for an intense workout – in workout clothes, with water and a towel. More than anything else, show up with a desire to both learn (as you would in a classroom) and take part (as you would in a gym)! 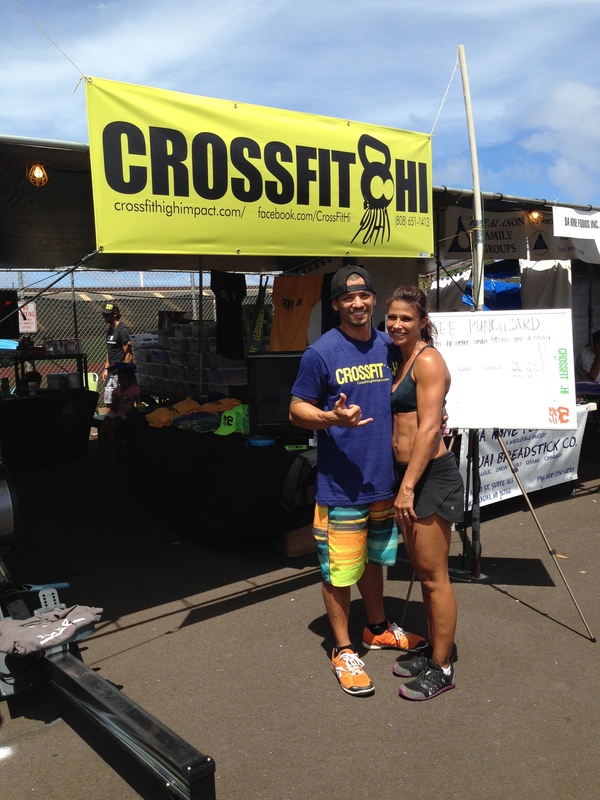 STOP BY AND VISIT US AT KAUAI’s ULTIMATE CROSSFIT EXPERIENCE!!! 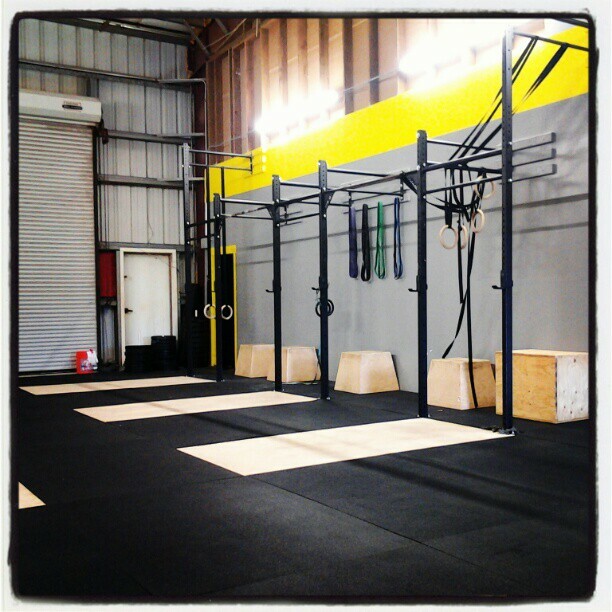 COME SEE WHAT CROSSFIT HIGH IMPACT IS ALL ABOUT!! !